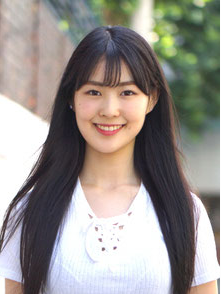 Terao Yumi is part of ACOPIA Star Project: Dream Team. On weekdays, she takes fill-scale dance and singing training, while on weekends, she has undergoes auditions for various entertainment companies with her team. Yumi, together with the team, perform in live house and on the streets of Hongdae! 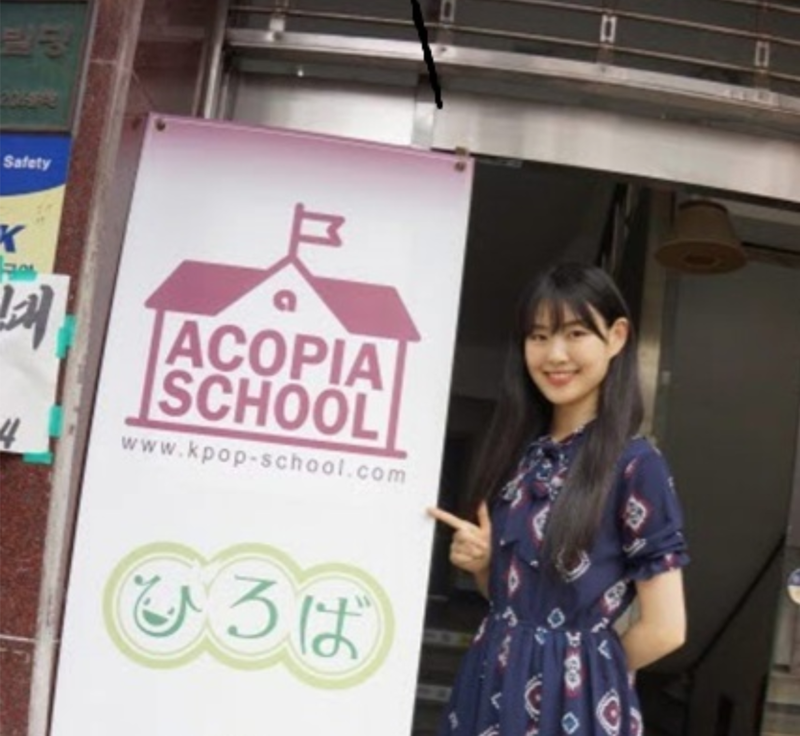 Yumi participated in ACOPIA's Kpop Camp on May 2017, then studied in Korea at ACOPIA School from June to July 2017. She joined ACOPIA Star Project: Dream Team on August 2017 and became the leader for Dream Team 1. She signed a contract with A100 Entertainment on September 2017. I learn various dances, from Kpop cover dancing to serious hiphop dances. With ACOPIA's dance lessons, you are given the opportunity to attend dance classes in studios, such as 1Million Dance Studio and ALIVE dance studio, both of which are popular worldwide. In ACOPIA School, you are allowed to take Korean classes suited for your level of proficiency under teachers who are native Korean speakers. You also have the choice to take one-on-one sessions or classes with a small group of people. 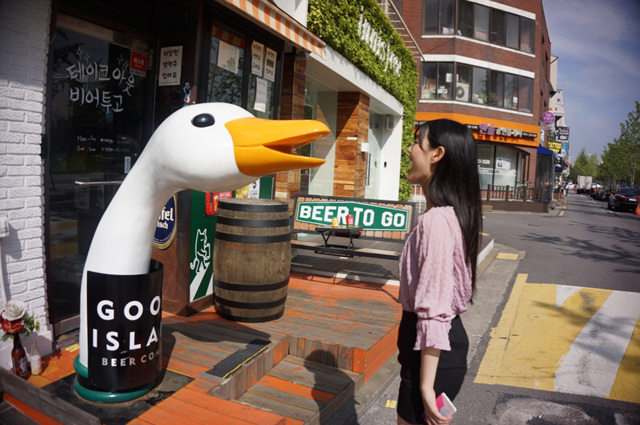 You can fully enjoy your study abroad life while traveling and getting to know the Korean culture. You can immediately practice your Korean skills and learn in naturally, as well. Train and audition with your peers! During free time, you are allowed to eat out, go sightseeing, travel, and enjoy while studying abroad. ACOPIA Entertainment invites scout people from different entertainment companies to join the ACOPIA joint auditions.